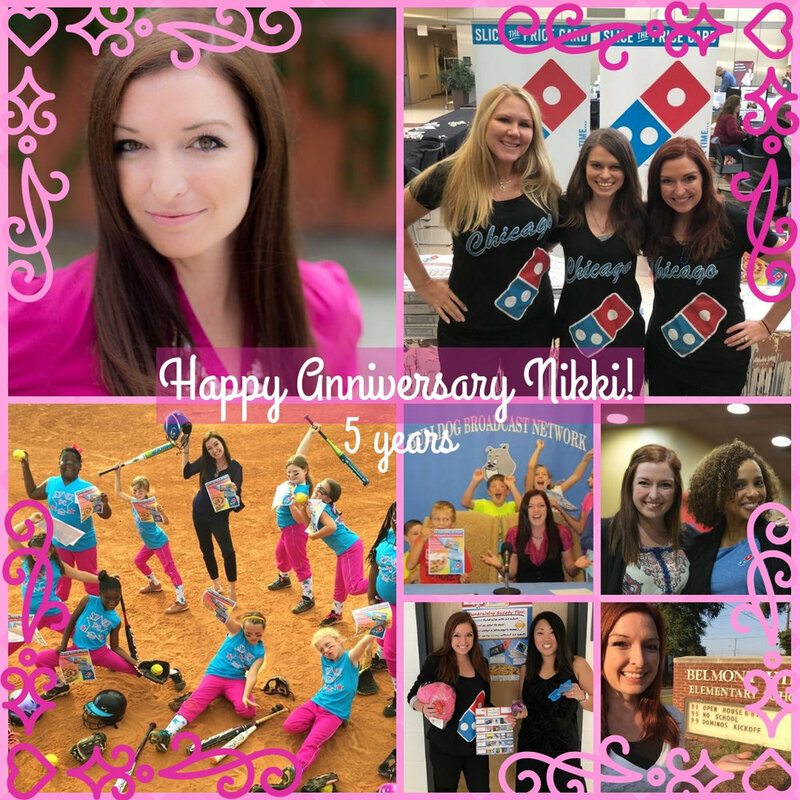 Happy 3-year anniversary to our HR superstar, Nicole! You’ve built a fantastic team and you’re always there for all of us. You brighten everyone’s day with your warmth and kindness and you make Platinum such an awesome place to work. Thank you so much for all you do! We are so lucky to have you! 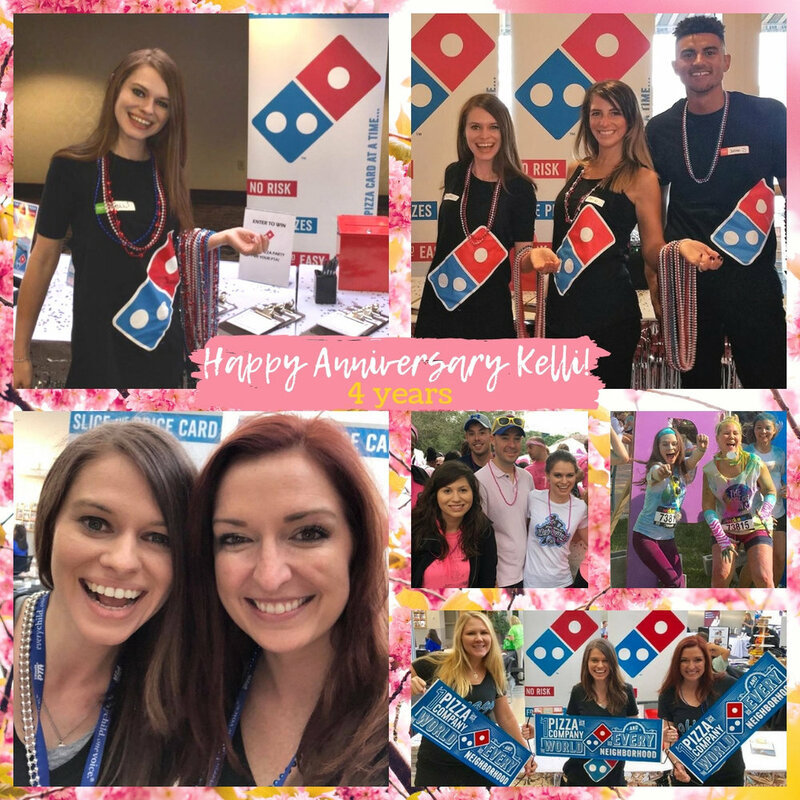 Happy 4-year anniversary to our sensational sales manager, Kelli! She is an amazing role model and leader who brings so much positive energy and enthusiasm to our team every day. We’re so lucky to have her. Thanks for all you do, Kelli! Congrats Cascade Volleyball! They did a fantastic job with their Slice the Price Card fundraiser! Through their efforts, they raised funds for summer camp and new practice packs for their team! They also earned free t-shirts with their own custom design! Check it out! Free pizza AND free t-shirts?! YES PLEASE! Visit slicethepricecard.com/t-shirt or call us at 866-252-6103 to learn more about the Slice the Price Card fundraiser! Congratulations Dawson County High School Cheerleading! Congratulations to Dawson County High School Cheerleading on an awesome job fundraising! Their hard work helped them raise funds for their squad and earned them free custom t-shirts! Take a look at the design they created and be sure to check out slicethepricecard.com/t-shirt to learn more about our program! Platinum Fundraising is proud to announce the commencement of our 20th year changing lives one pizza card at a time! Developed and spearheaded by founder Christy Mullins, Platinum Fundraising’s Slice the Price program was designed to help change the lives of children! The partnership with Domino’s franchisees was natural, as both organizations share a parallel belief of the importance of helping children in need. By providing exceptional care and service to our schools, youth organizations, sports teams, we’re helping Domino’s be the #1 pizza company in the world and in every neighborhood! 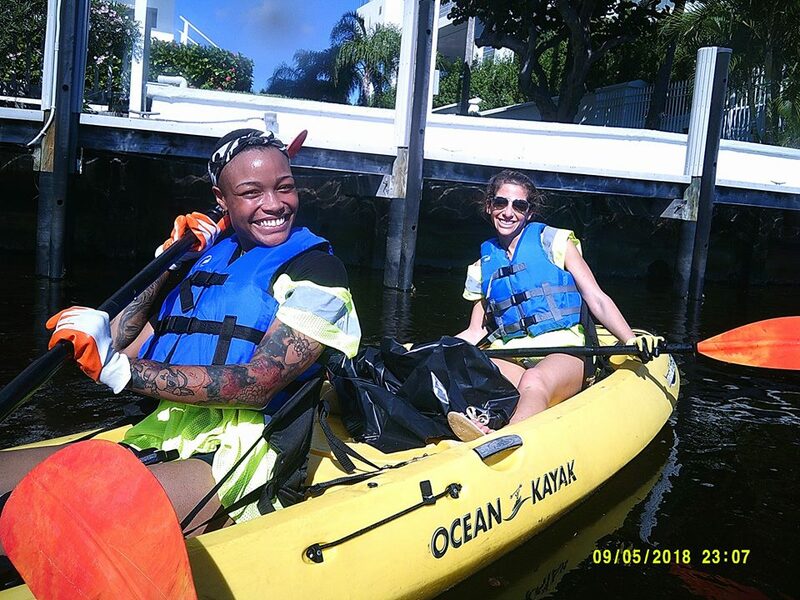 Originating in South Florida in July 1999, our program has since expanded to numerous counties across 13 states, including Alabama, Georgia, South Carolina, North Carolina, Mississippi, Arkansas, Ohio, Indiana, Louisiana, Tennessee, Michigan, and Illinois. Throughout that time, Platinum Fundraising has helped 32,539 schools, sports teams, youth groups, and non-profits raise much needed funds for everything from school supplies and field trip fees, to new uniforms and sports equipment. To date, we have helped these organizations raise over $14.5 million dollars! Our team is passionate about helping teachers, coaches, and volunteers raise the funds they need for programs that help their communities. “I honestly love seeing my groups raise any amount of funds for their team, school or organization. No group or team is too small to help,” says Nikki Lees, Atlanta Fundraising Specialist. Our partnership with Domino’s pizza has allowed us to develop a program that can help give kids opportunities and resources they would not have otherwise had. "The most satisfying part of my job is knowing that I make a difference!" says Sales Manager, Kelli Danneker. 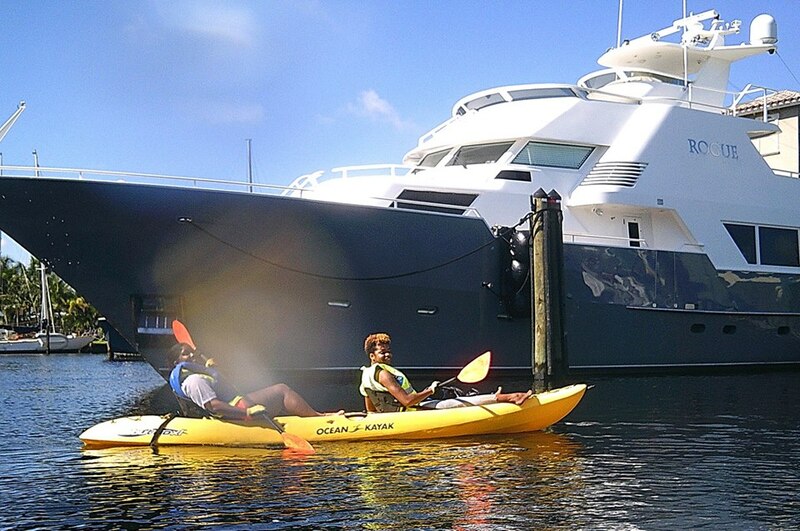 In addition to helping kids and communities, Platinum is known for putting the fun in fundraising! We put our all into creating a vibrant workplace where positivity is a non-negotiable. “They really make you feel like family!” says Customer Care Specialist, Caci Lignelli. "Knowing that we are making a difference for so many schools, teachers and students with so many amazing people on our team is my favorite thing about Platinum! We get the opportunity to help others achieve their goals every day and that’s an awesome feeling!" This sentiment is echoed throughout our team. Customer Care Specialist, Matt Danneker, says “I love coming to work, and knowing that we are helping people makes it fun!" 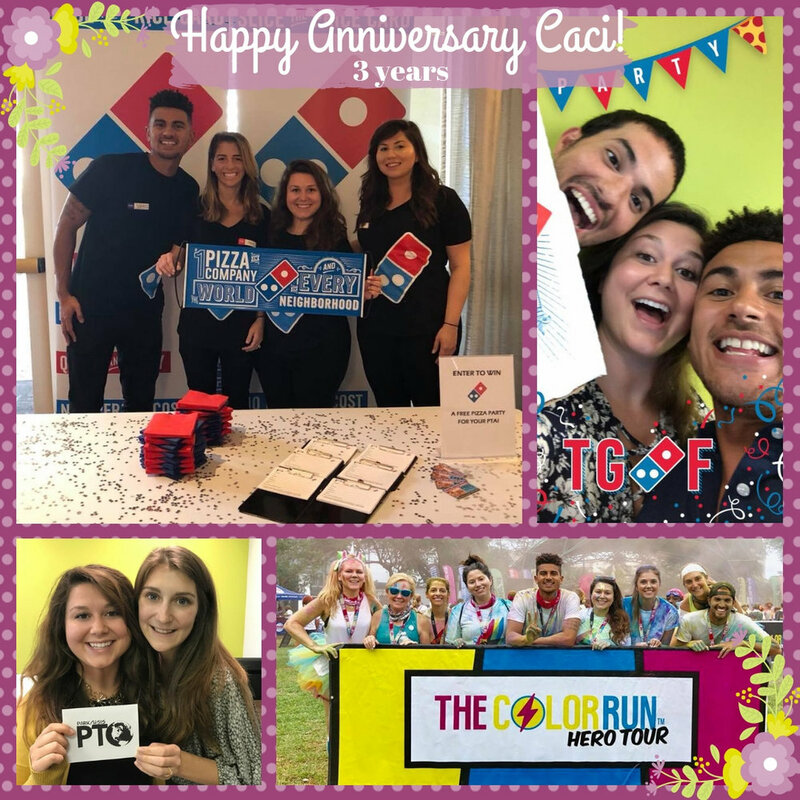 As we continue to grow, our vision remains the same: to make a positive difference in the lives of children and change lives one pizza card at a time! To learn more about Platinum Fundraising and our easy, risk-free fundraiser, visit www.slicethepricecard.com or give us a call at 866-252-6103. Congratulations to Smithville First Free Will Baptist Church! They did an amazing job raising funds for their travel expenses and earned free custom t-shirts for their group too! Take a look at the front and back design they created! Congrats to Lakeshore High School's Titan Band Boosters! They did an outstanding job with their fundraiser, raising funds for the Fightin' Titan Band and earning free custom t-shirts for their group! Check out the awesome t-shirts they designed! Great job, Titans! Want to help out your school or non-profit organization while earning FREE pizza and FREE custom t-shirts? Visit slicethepricecard.com/t-shirt for all of the details! 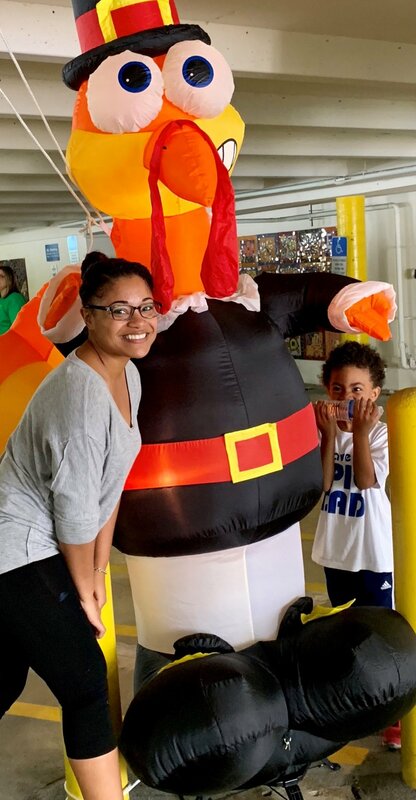 LEVEL UP Taekwondo did an fantastic job with their fundraiser! Not only did they raise funds for their upcoming competitions, they earned free custom t-shirts for their group! Check out the awesome t-shirt they designed! Congrats on a job well done!